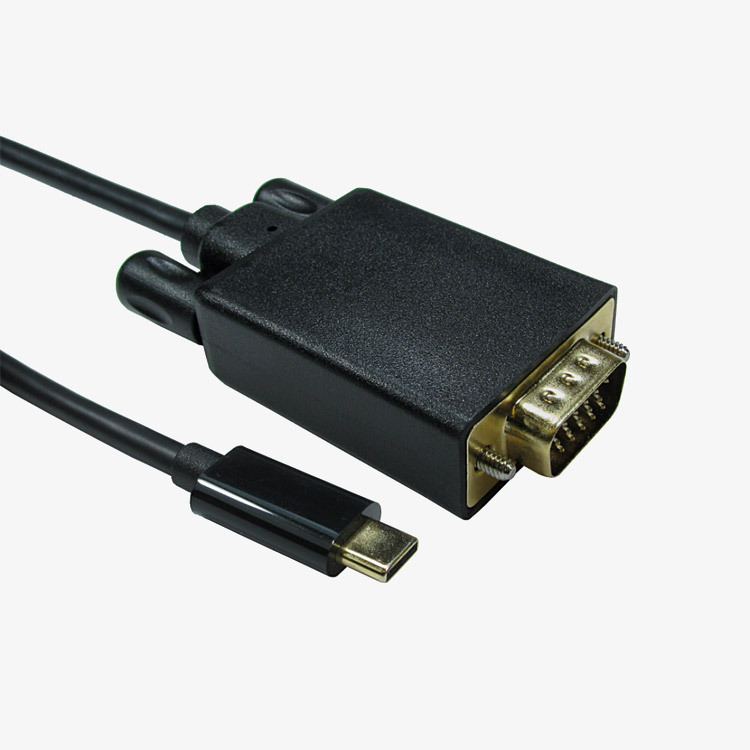 These cables use the 'Alternative Mode' of the USB Type C interface to transmit a video signal to a selection of output types. 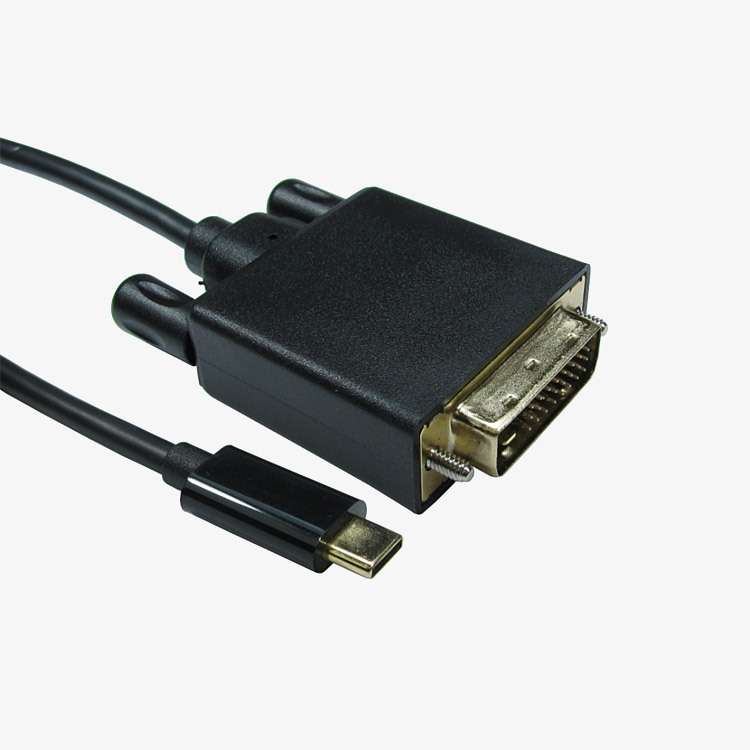 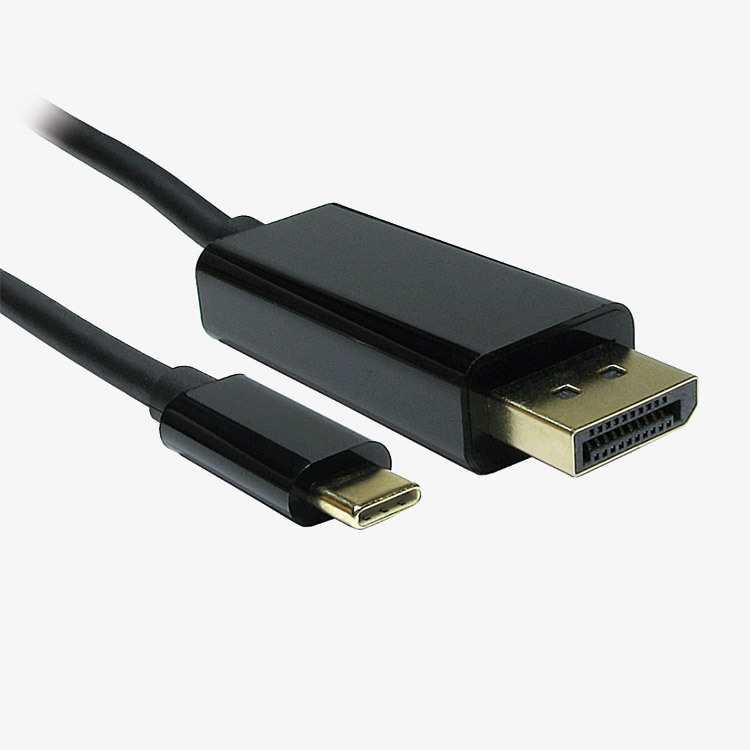 Intended to connect USB C equipped devices such as laptops, to display devices that have a more traditional video port, such as HDMI, Displayport, DVI or VGA. 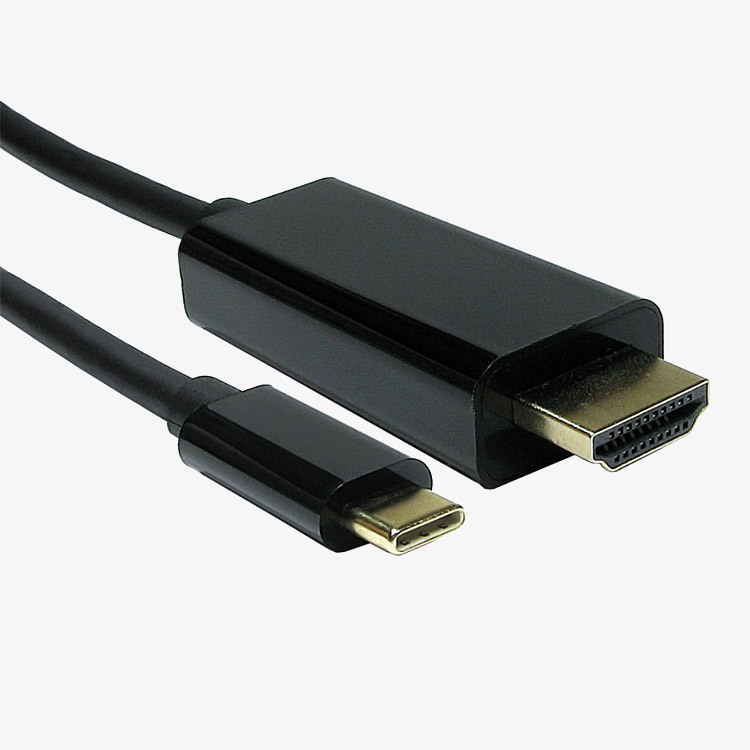 HDMI and Displayport types can output up to 4k resolution at 60Hz; the DVI type, up to 4k at 30Hz; and the VGA type, up to 1080p at 60Hz. 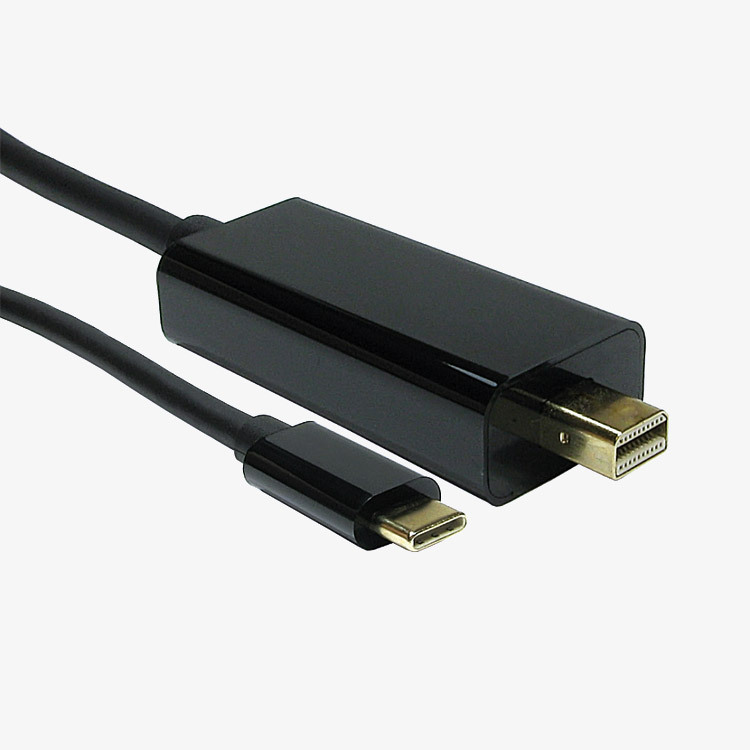 All cables are 2 metres in length.